I live on the northside of Dublin so was trying to find somewhere local to me that was competitively priced. I rang a few places and decided to go out and have a look at the showroom. 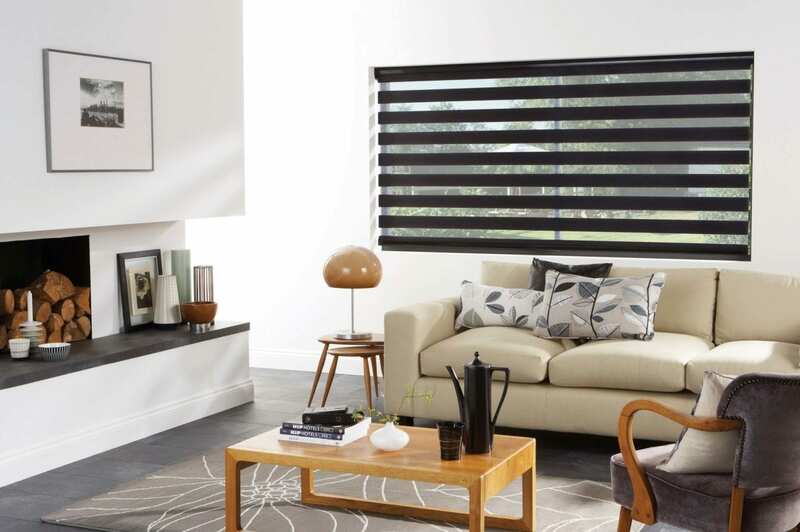 I was going to for Roller blinds but when I saw the Day and night blinds I knew these would be perfect for my house. The guys were great - didn't rush me at all and really took the time to go through all my options. Blinds were just fitted last week and I am thrilled. Thanks Lads. Give these guys a call, highly recommended! I can't recommend Manor Interiors enough! Incredible service and the Day and night blinds are awesome thanks!